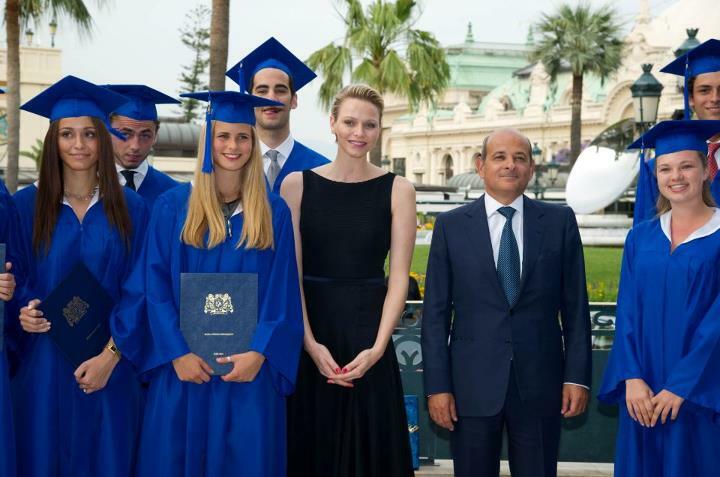 On June 19, 2012, Her Serene Highness Princess Charlene of Monaco attended the 2012 International School of Monaco graduation ceremony in Monte-Carlo. During today’s ceremony, held inside the Salle Empire at the Hôtel de Paris, the sweet princess presented certificates and diplomas to 28 happy students. Source and photo courtesy of the Palais Princier de Monaco. Royal News Regarding His Majesty King Albert II of Belgium and Their Royal Highnesses Prince Philippe and Princess Mathilde of Belgium. On June 19, 2012, His Majesty King Albert II of Belgium was at Château de Laeken where he held an audience with the Secretary of State for the Fight Against Social and Tax Fraud, Mr. John Crombez. Meanwhile in Brussels, His Royal Highness Prince Philippe of Belgium attended the 2012 Prix du Fonds Prince Philippe Award ceremony held at the Palais des Academies. 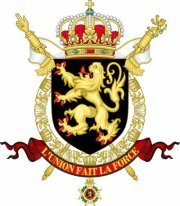 …one or more initiatives stimulating dialogue and exchanges between the three communities of our [Belgium] country. This can be partnerships between organizations from two or more communities or initiative specific to an organization aimed at building bridges between communities. 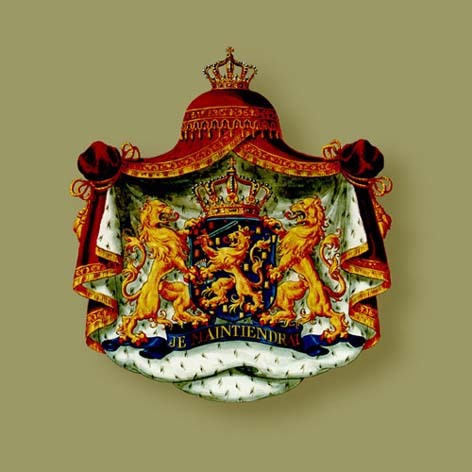 On June 19, 2012, Her Majesty Queen Beatrix of the Netherlands was at the Koninklijk Paleis (royal palace) in Amsterdam to present the Zilveren Anjers (silver carnation) of the Prince Bernhard Culture Fund to Mr.Wim Statius Muller. 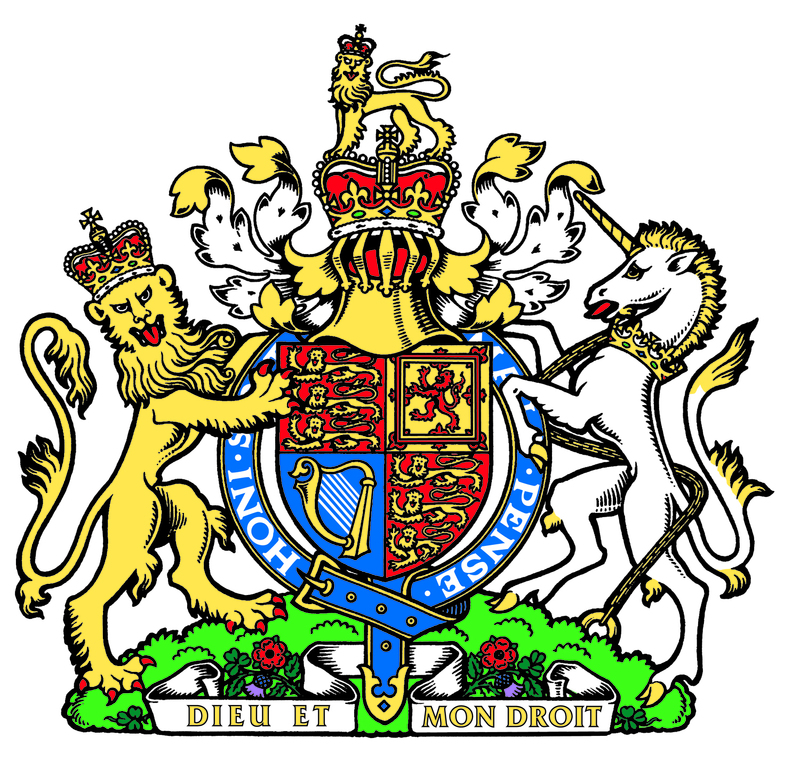 ‘The Making of a Modern Monarchy’ A Scholarly Conference. On June 19, 2012, Her Majesty Queen Elizabeth II and the Duke of Edinburgh attended day one of Royal Ascot 2012. Other members of the royal family were also at the races including Their Royal Highnesses the Prince of Wales and the Duchess of Cornwall, Her Royal Highness the Princess Royal, Her Royal Highness Princess Eugenie, and Their Royal Highnesses the Duke and Duchess of Gloucester. Meanwhile, in a recent interview His Royal Highness the Duke of Cambridge spoke out against those idiot black rhino poachers in Africa. The duke referred to those who participate in the illegal killing and trade as, “… extremely ignorant and selfish…” Ya think? Click here to read more from the BBC News.